Melting ice. Ashes from a stubbed out cigar. A forgotten watermelon rind. 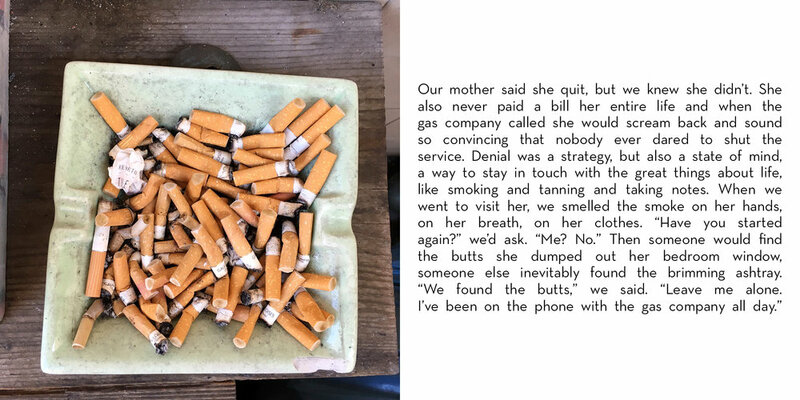 All of these traces of humanity found in Jeannette Montgomery Barron's quiet images of Italian table tops and eating establishments are the starting points of a series of very short stories by acclaimed author, Chiara Barzini. Reflections on her own childhood in Italy interweave with the circumstances of the photographs, providing isolated glimpses of life in the sun. 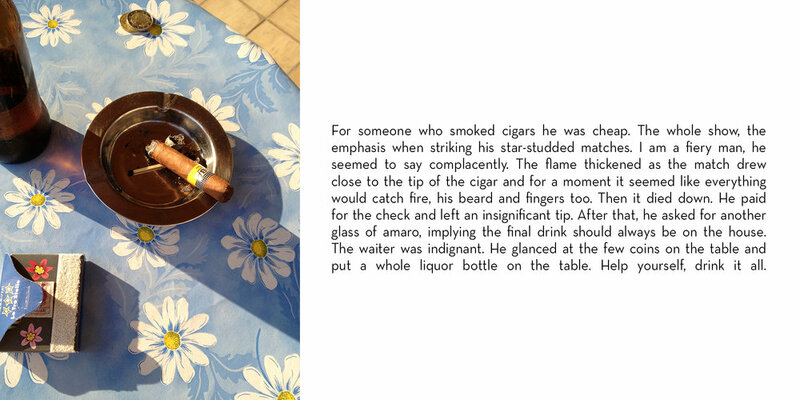 The full slideshow of Jeannette's Italian photographs.